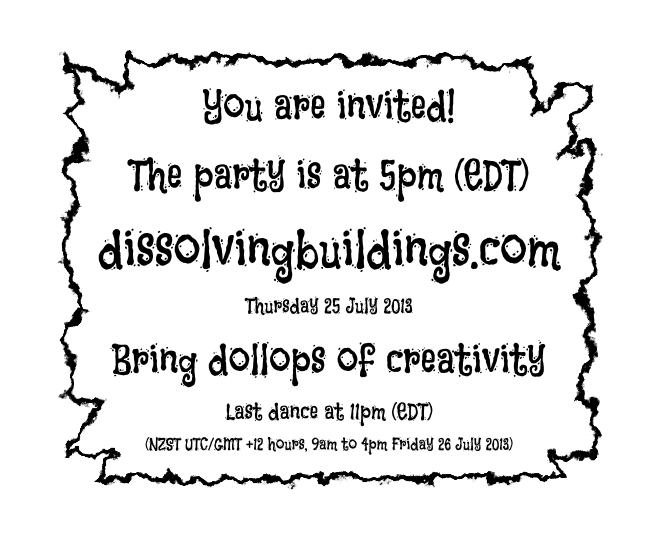 Feel free to copy the invitation and pass it on! Or splash on some colours that mean Celebration! What colours would you like most? PS… there are many more circle colouring pics arriving, at 9.00am NZST for the next few days. There will be no shortage, even while we open up the new blog 🙂 No stress!